Admins can add and manage team members on the Team settings screen, accessed via Global Settings > Team. 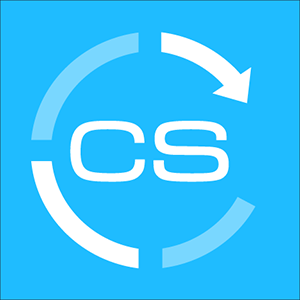 New team members automatically receive an email from ClientSuccess to set their own, permanent passwords. 1. On the Team settings screen, click the "New User" button. 2. Enter the individual's name, email address, and a temporary password. Optionally, you may also specify a manager and a role other than "User." See Roles below for details about the different roles in ClientSuccess. 3. If you do not want to send a notification to the user you are adding, simply uncheck the box "Send welcome email now". 4. Click "Save" or "Save & Add Another" if you have another user to add. *Note: If you are integrating with Salesforce, you can also enter the SFDC 18 digit ID which will be a key part of the integration and recognition of users who are in SFDC and CS. 1. Simply hover your mouse over the User you'd like to deactivate, and blue "Deactivate" text will appear on the right-hand side. Deactivating a User will free up one of your seats, or license. See this article for more details on seat limits. No access to "Global Settings"
Access to manage all "Global Settings"
**To learn more about roles + alerts, please refer to our alerts article for a comprehensive breakdown. 1. Click the individual's name. 2. Edit details in the modal that appears. 3. Click "Save User" to save your changes.